So we’re pretty damn proud of what we’ve created here at StageMilk, but we have to acknowledge that there are some other great acting websites and resources out there. These are some of the resources we have gone back to again and again as actors. This list should educated, inspire and help find you acting opportunities. Youtube is my first port of call when I need inspiration. And yes it’s one of the biggest websites in the world and not really an “acting website”, but it’s still the best. Video content it brilliant for growing as an actor. It’s engaging and a great way to learn. Watch interviews – Variety Actors on Actors and Inside the Actors Studio are both great starting points, but you can simply search for great actors and watch away. There are also countless tutorials, lessons and talks. Just make sure you are always watching from a reputable channel, there’s a lot of rubbish out there. Youtube is also great for accent work. It’s not as reliable as IDEA (listed below), but you can easily find accent and dialect information. This blog is run by James Devereaux, a writer and actor. 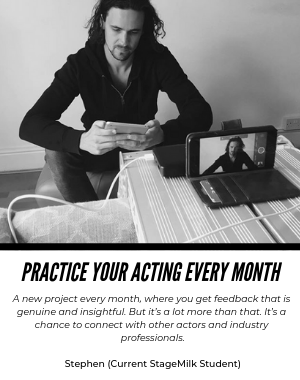 There are plenty of personal acting blogs out there, but this one is insightful, articulate and a very worthwhile read for actors. Following someone else’s journey, and sharing in there experience can be really beneficial. This is a tumultuous career (and life) for most actors and so knowing someone else is experiencing it as well is calming and motivating. Backstage is probably the most well known acting website, and rightly so. It is a powerhouse of information and useful resources. They also make great video content, which can be a really useful and engaging way to learn. Backstage offers casting information, and other resources that can help you land work, as well. 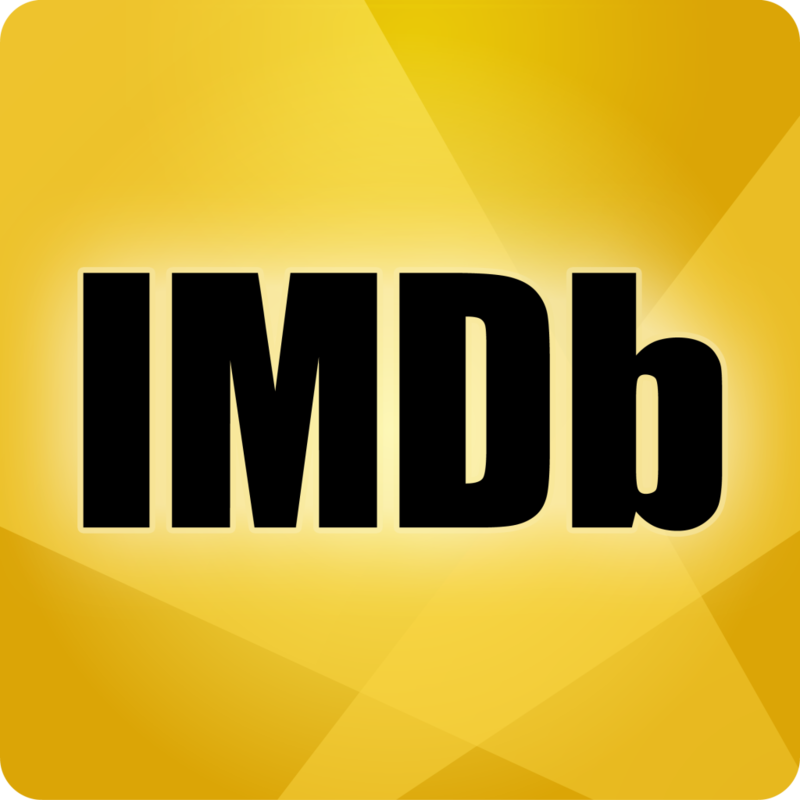 We have recommended IMDB Pro before, but well it’s a super useful resource for actors and it’s also just great for your career. We go into it in more depth in our article, but it helps you maintain your IMDB profile and keep track of upcoming shows and films. 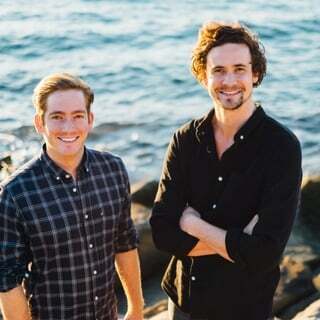 This is the best resource for accent work. It has accurate recordings of accents from all over the world and is a clean, easy to navigate website. If you are working on an accent always make sure you check out IDEA. Okay, we couldn’t help but give ourselves a little plug. 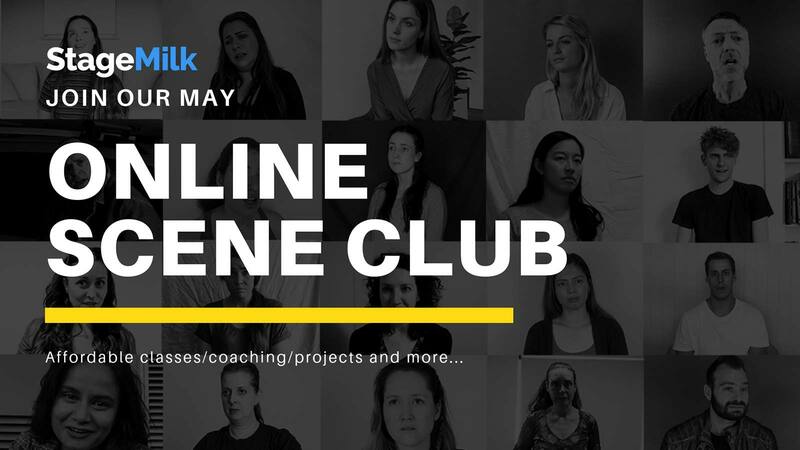 StageMilk is a massive acting resource and can be quite overwhelming, but if you want specific acting information check out our resources section. We also offer monologues, acting tips, scenes, how to guides and really everything you could ever want as an actor. Go explore!